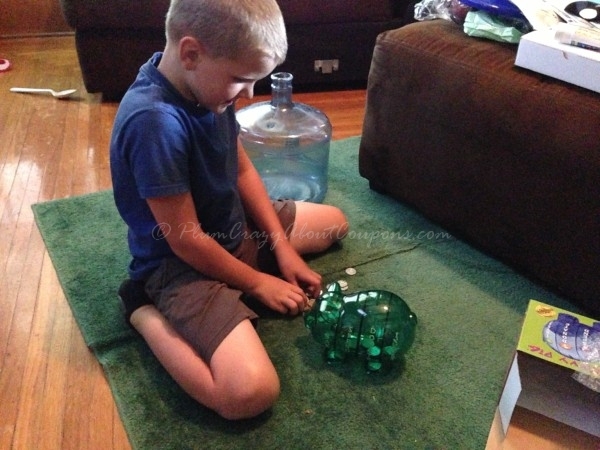 Smart Piggy Bank: A Review Of A Financial Strategy For Kids! I think that it is essential to teach kids about money early on. As we get older, we also get wiser. 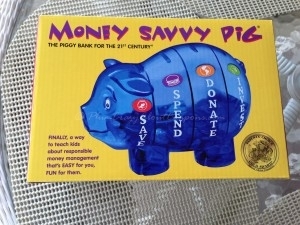 The Smart Piggy Bank by Money Savvy Generation is a great way to teach kids about money and have fun while doing it. It teaches them to split up their money that they earn or receive as gifts. The piggy bank features three areas that encourage kids to SAVE, SPEND, DONATE and INVEST. I did receive a Smart Piggy Bank in order to facilitate my review and all opinions expressed are 100% my own and may differ from yours. 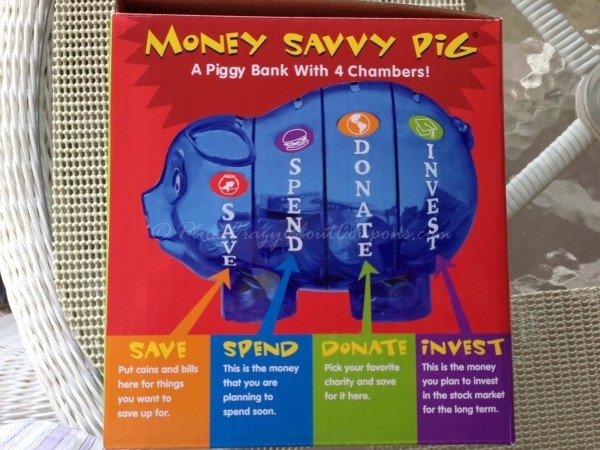 When the kids deposit the money into the piggy bank, it goes into 4 separate tummies and each one has their own chamber that can easily be emptied on the bottom of each foot when they have reached their goal. 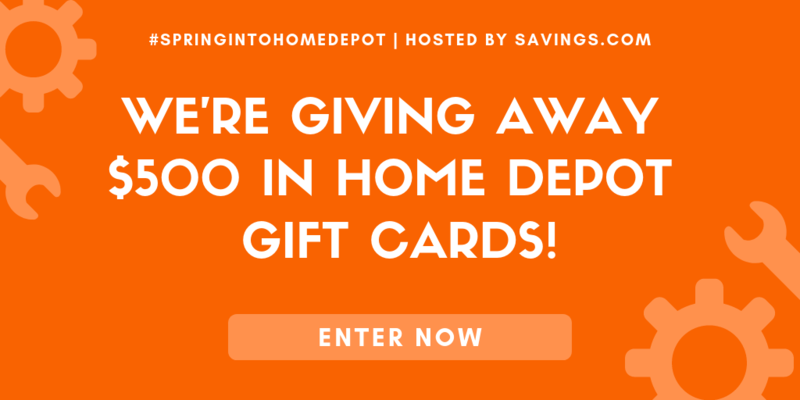 This section focuses on helping children understand how to save money for the things they want the most. Whether a new toy – or a special gift for a friend this part of the belly will store the money they want to use in the future for something special! This part of the piggy bank belly is for everyday funds they can use for maybe a piece of candy or some video games at the local arcade. 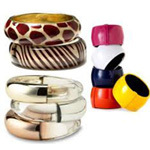 This will act as the money they have on hand and will allow them to learn how to handle money on a day to day basis. Because we hope you are teaching your kids how to give back to those less fortunate – and apparently this piggy bank wants them to learn this lesson too! The donate belly area will allow them to save money for something they are passionate about. Maybe they want to help kids with cancer – or maybe kittens looking for a home. When this area fills up – take out the money and drop off the funds at your child’s favorite nonprofit! This is the one are I wish my parents had worked with me on! Even as an adult I am still investor stupid. By helping them understand what investing is and how to manage their money in the market you are helping them create a better financial future. My teenage daughter knows more about the market than I do and I would not have it any other way. Well there is nothing bad about the ability to save money, so from an educational perspective this piggy has got the goods. Ability to remove money from each of the 4 areas through the feet. The only bad thing we could find was reports of the piggy bank breaking and that some had trouble getting money out of the feet. We did not have either of these issues – but wanted to bing to light that some people have noted these issues. What The Kids Think About The Piggy Bank! 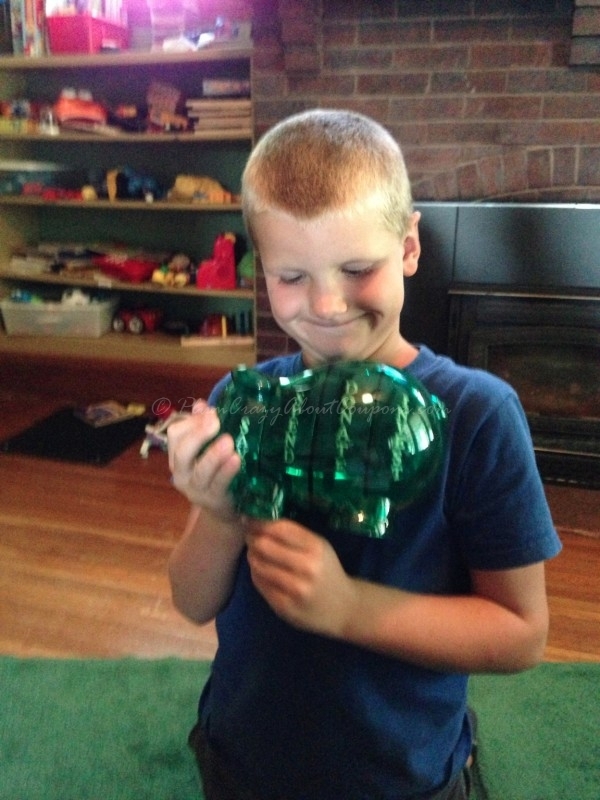 Cody loved the Smart Piggy Bank and seemed to enjoy putting the money in and was all excited when I gave it to him. Kids these days seem to be all about me, me, me! They need to learn about investing, donating and saving, besides just wanting to spend their money. Although, Cody didn’t want to put them on, each bank includes eye stickers, goal setting stickers and a guide on how to get started. I think it will help children to better understand and learn on how to budget their money. Cody is 7, so I think it’s a great time for him to start learning more about it and the Smart Piggy Bank is the way to do it. Definitely would want to get it in purple! I would love the blue piggy bank these are cute and good idea n teaching your kids or grandchildren the importance of saving and how much things cost. I would choose either the platinum or the green. I like the purple but it was out of stock so the pink one is my second choice.